How embarrassing. 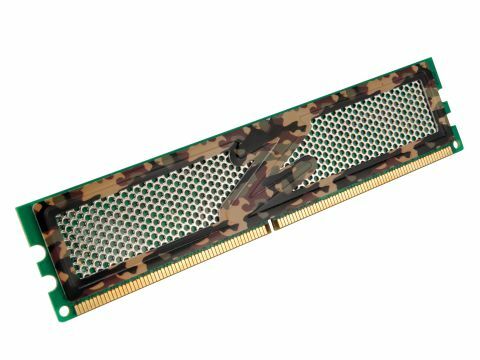 We looked at the sub-£100, 1GB Spec Ops kit from OCZ as an experiment in how essential 2GB of RAM really is. We really didn't think it would do too well against its 2GB rivals. In the real world, of course, particularly with Vista and some of the more demanding games on the horizon - and any MMO for that matter - 2GB is going to be a fairly mandatory baseline for any self-respecting gamer. In the meantime, though, anyone who tells you a quad core system is memory bottlenecked can be made to eat these words. Perhaps less impressively, the Spec Ops kit didn't handle the overclock test too well, but at under £180 for 2GB, it's a lot better value for money than most of its peers.